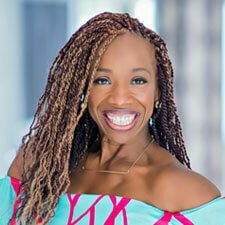 Lisa Nichols, as seen on the Oprah Show! for Purpose-Driven and Soul-Inspired Female Entrepreneurs. Entrepreneurial women love the buzz and success of other women. They find the creativity and movement exciting, inspirational, and they give back to help one another. Who wouldn’t want to get to know power women like that? Luncheon with Speaker, Networking, Introductions, Shout Outs, Announcements, Table Displays, Vendors, Gifts and more! 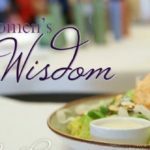 Connect with women in the community who are making a difference. Bring Lots of Business Cards and your friends. We meet the 2nd Friday of each month so plan ahead and mark your calendar for the whole year! 10:00 AM Doors open for Registration and networking! Displays, Vendor Contest, On time door prize drawing. Order 5 days in advance. Late Registrations is “Chefs Choice” ONLY. Be sure to add your full name, cell and meal choice when you pay online.